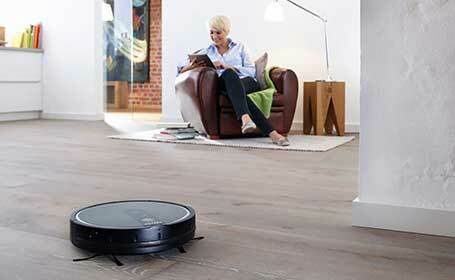 RX1 Scout is Miele’s first robotic vacuum cleaner. Box Dimensions: 21 9/64” x 15 5/32” x 5 9/32”, 13.2 lbs. Rather than a chaotic navigation system that can miss cleaning areas of your floors or repeat areas that have already been cleaned, the Scout uses Smart Navigation so it is able to detect its current position within its environment. This allows for systematic cleaning in a path – from one end of a room to the other – while cleaning all the corners. Smart Navigation uses a Gyro sensor to measure the Scout’s movement and ensures maximum cleaning of all areas without missing a spot. Miele’s RX1 Scout features a unique ceiling camera that it uses to map the layout of its environment. As a result, it can easily determine the areas that it has already cleaned and those that still need to be cleaned. The Scout features 7 anti-collision sensors to help limit touches to your furniture. For additional protection, there is a non-marring rubber bumper, ensuring no damage or scuffs occur. Scout is equipped with two front brushes made from extra-long fiber material that rotate to collect dirt and debris from floors. 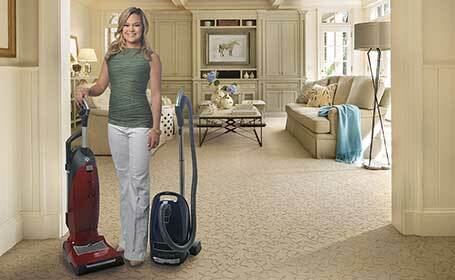 An effective turbo brush and high-efficiency suction system collect dirt into a 22 oz. dustbin. The Scout features a lithium-ion rechargeable battery that offers up to two hours of continuous cleaning without recharging. 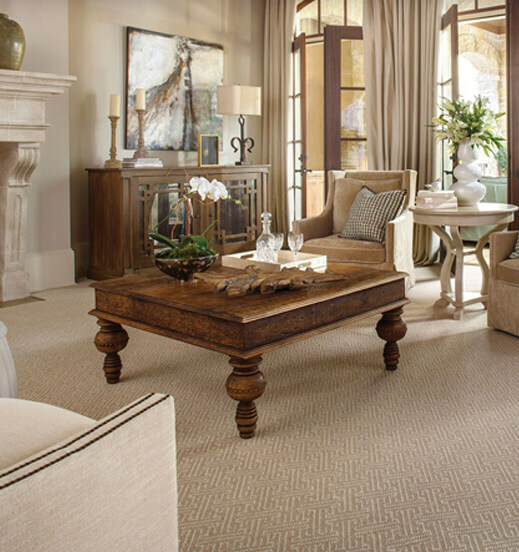 It cleans rooms up to 1600 square feet. 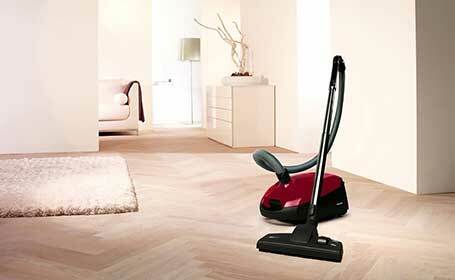 Auto Mode: Cleans all rooms – up to 1,600 square feet – and returns to base. Corner Mode: Auto Mode then cleans all corners and returns to base. Spot mode: Cleans 6 square foot area. Turbo Mode: Cleans 50% faster than Auto Mode, with a bigger gap between cleaning lines, then returns to base. Remote Control: Allows users to conveniently direct the Scout.